The Fuel Laptop Tote is a must have in any woman's closet. 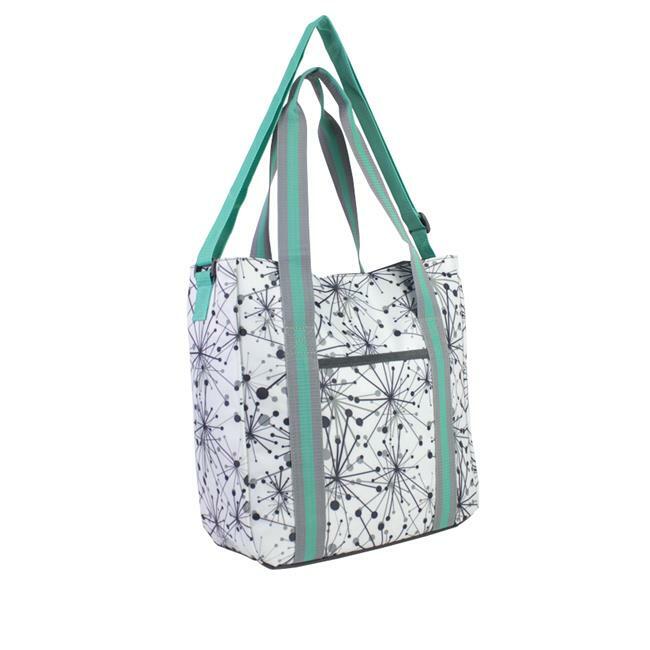 This tote doubles as a secure and safe way to travel with laptop or any tech device because of its padded pocket. This bag also makes being organized easy because of its interior organization system. This bag is made from durable material and is fully lined.